This one’s going to be more mixtape than podcast. 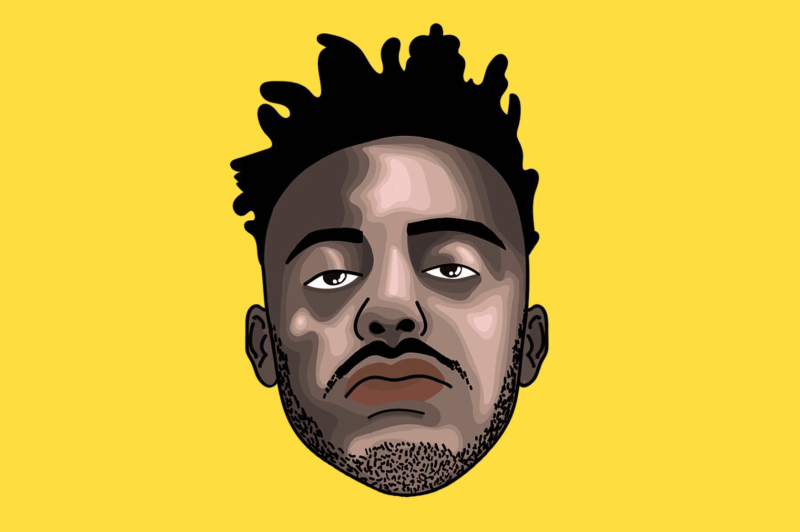 The 23-year-old Portland emcee Aminé couldn’t be more of this particular moment. He released his mixtape, Calling Brio, in 2015, quickly becoming a phenomenon on Soundcloud. Then, he hit upload on “Caroline,” and set an industry bidding war in motion. The track reached #11 on Billboard’s Hot 100 Songs Chart and he inked a deal with Republic Records. The song’s colorful video, which Aminé himself directed, is closing in on 200 million YouTube views as he puts the finishing touches on his debut album, Good For You, available everywhere on July 28. Born to Ethiopian parents, Aminé used his television debut on The Tonight Show Starring Jimmy Fallon earlier this year to rally against President Trump, and those trying to “Make America Great Again.” He has a lot more surprises up his sleeve for hip-hop and will show us a few on the 17th. Join More Perfect correspondent Sean Rameswaram for an intimate evening of conversation and live performance by Aminé, his DJ, and a guitarist, too. One free drink on us and two free sets of jams from Studio 360’s own DJ Basslines. This is a demo, a rough draft, a sample. 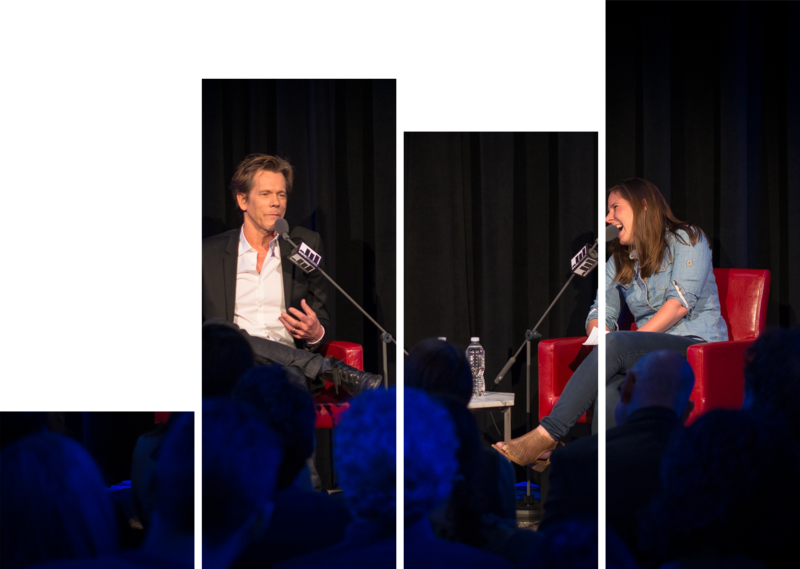 Monday nights in The Greene Space we swap post-production for live ruckus with happy hour tapings of your favorite podcasts, conversations with people who make great tape, and audio experiments of all kinds. There will be drinks and time to mingle. We’re live. We’ll surprise. Be kind.